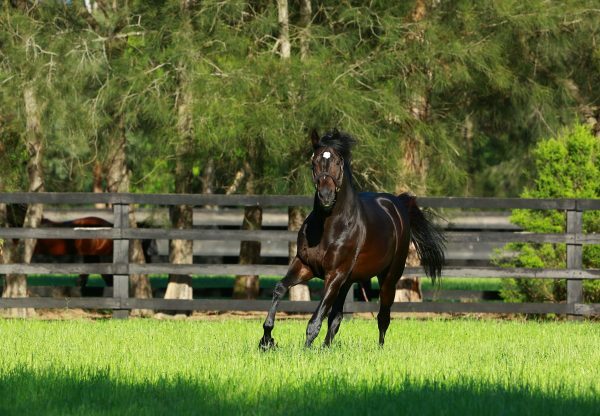 Successful Sydney based syndicators Champion Thoroughbreds are on a winning roll with stakes-winners Kuro and Target in Sight followed by another smart winner at Sandown on Wednesday in promising staying filly Rodin’s Doll (3f So You Think x Zagalia, by Zabeel). The Robert Smerdon trained filly was having her fourth start and improved with the addition of blinkers to power home and win the 1800 metre maiden by the best part of a length. 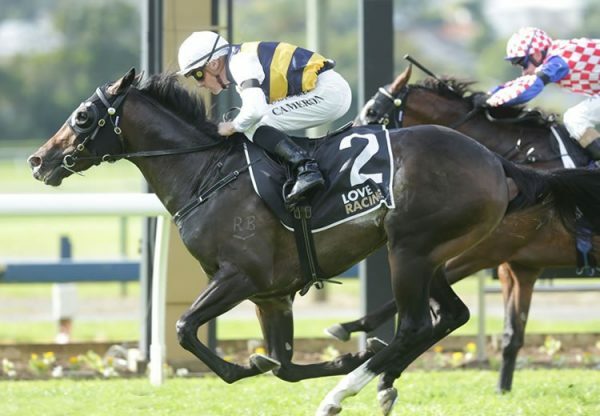 A $140,000 Magic Millions purchase from the Strawberry Hill draft, Rodin’s Doll is certainly bred to stay being a half-sister to Group III MRC Ethereal Stakes winner Dawnie Perfect from Group I Queensland Oaks winner Zagalia. 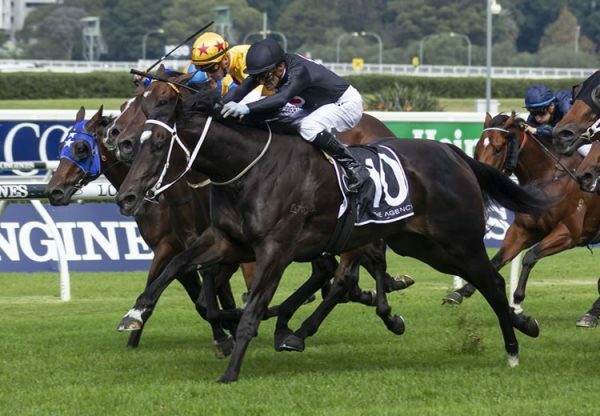 She is the 14th Australian winner this season for So You Think, who is also the sire of Group I New Zealand Thousand Guineas winner La Diosa. 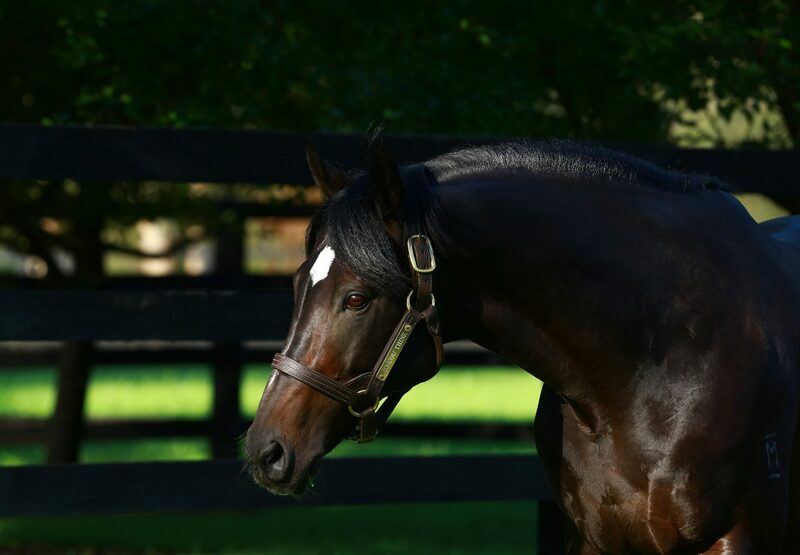 So You Think is up running third on the Australian Second Season Sires List with a raft of lightly raced promising prospects set to fire over the upcoming Sydney and Melbourne Autumn Carnivals.